Prior Courtesy Loaner Sale!!!! Take Advantage of some great deals before they are all gone! very low miles...all factory rebates and warranty still available!! 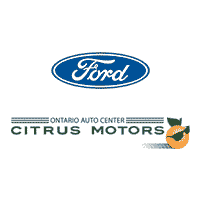 Citrus Motors Ford	34.0499143, -117.5517086.